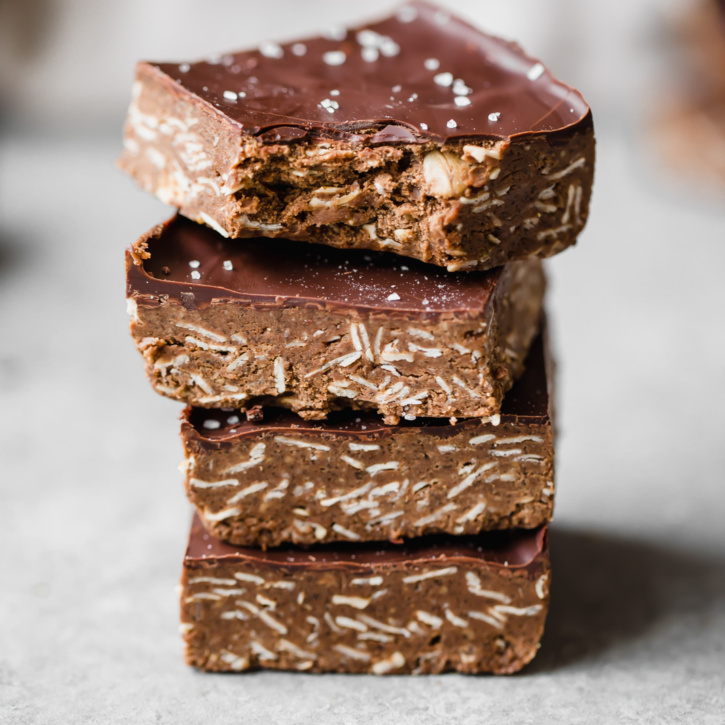 Incredible no bake cashew butter chocolate protein bars with a sprinkle of sea salt. 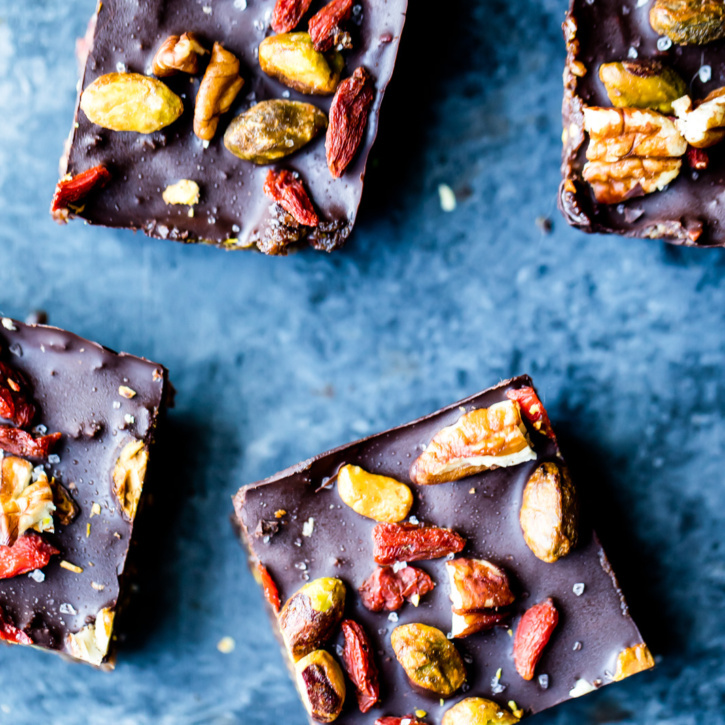 These decadent bars make for a delicious post-workout snack and a satisfying treat. How’s your January going so far? Most of you know I’m starting the HGG Reset next week, but in the meantime one of my biggest tips for people who are trying to eat healthy and find a comfortable relationship with food is to start meal prepping as much as possible. That includes your snacks and treats! 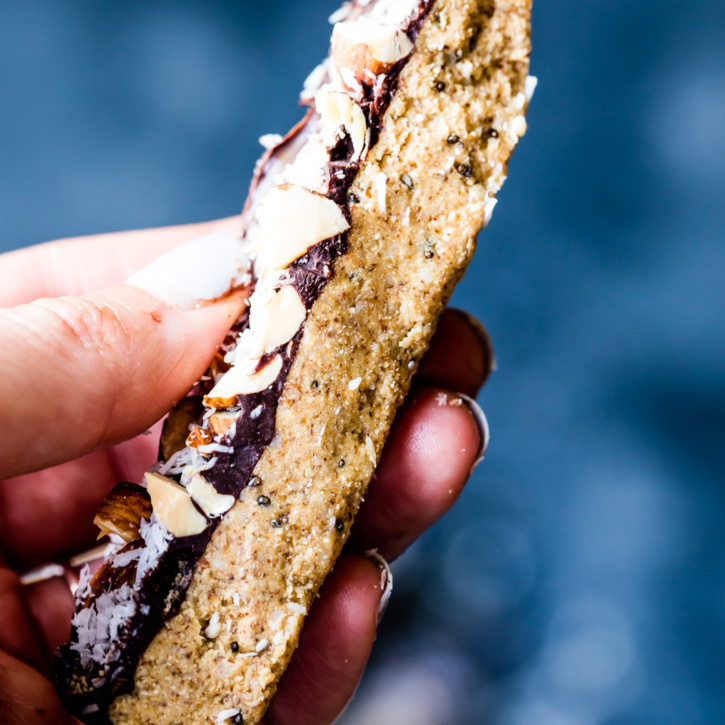 Abra and I constantly have a supply at RXBars on hand for traveling and while we work, but sometimes it’s fun to make your own because not only are they easy but they’re also inexpensive! 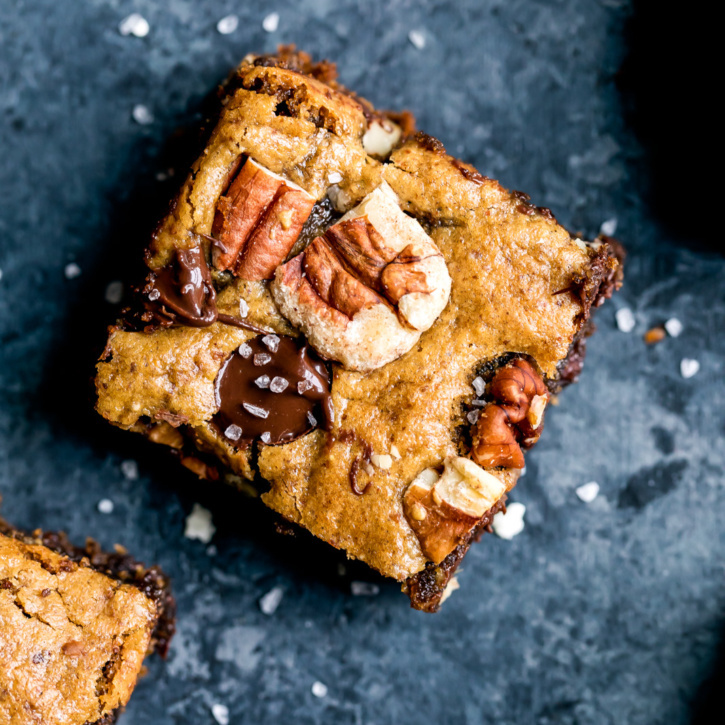 Beautiful grain free pecan blondies made with a homemade DIY pecan butter. 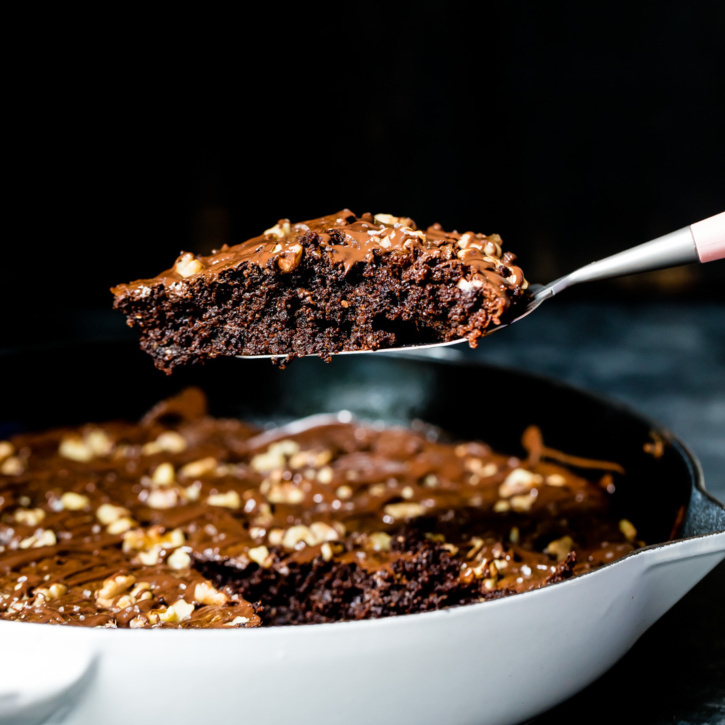 The MOST addicting fudgy blondies out there. 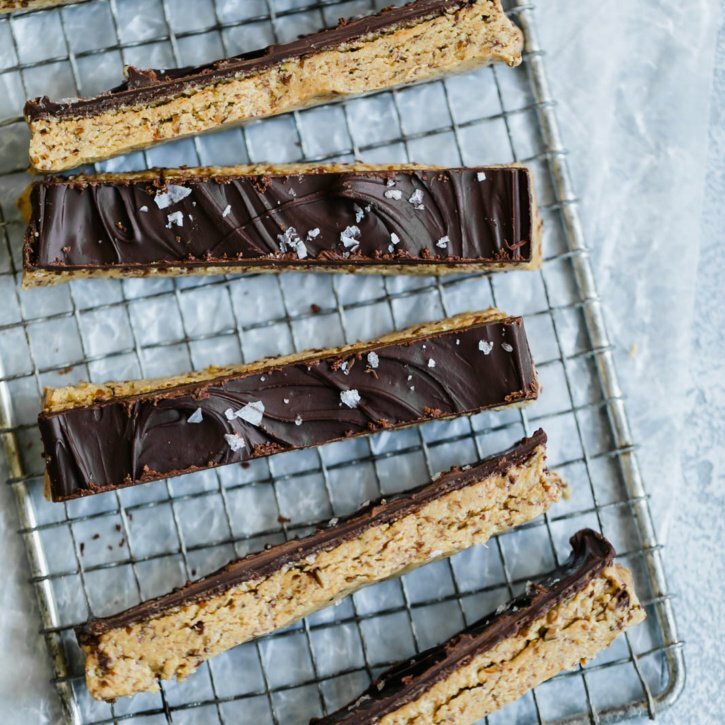 As I write this, Milly and I are sitting here watching The Incredible Hulk, my turkey chili is simmering on the stove and once Tony gets home we’ll settle in for our dinner and enjoy one of these incredible blondies (k maybe two). Read more. 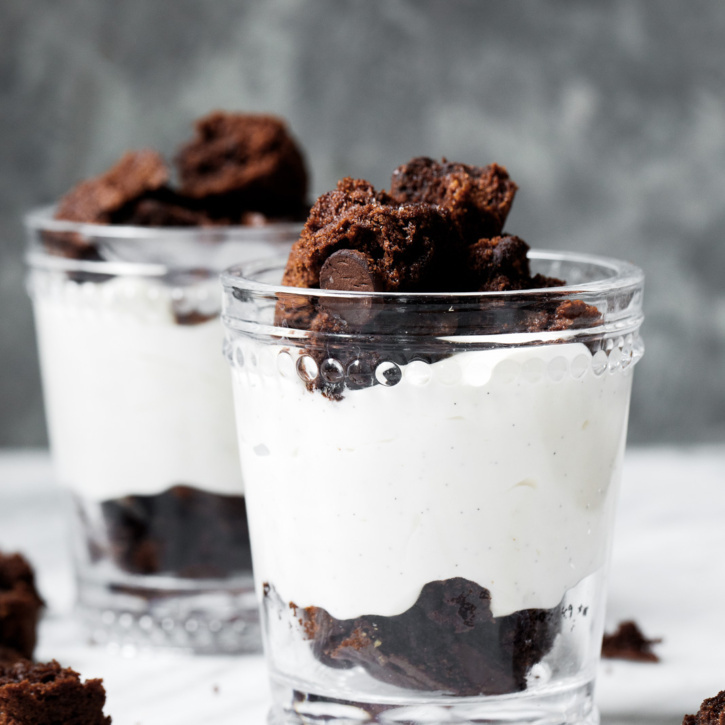 No bake cheesecake layered with bites of grain-free brownie. 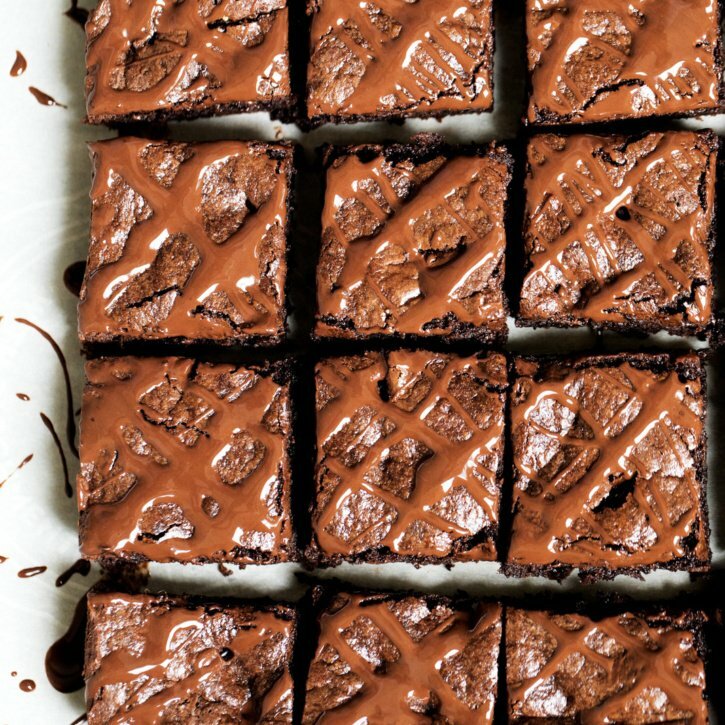 Use any brownie you’d like, or just enjoy the cheesecakes on their own! Truth be told I’ve never considered myself to be a cheesecake lovah. 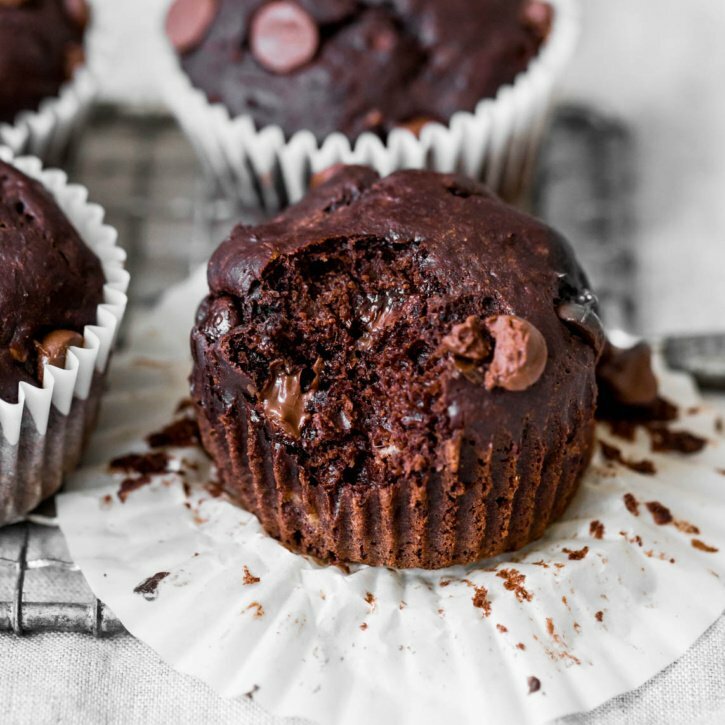 I’m more into pies, cookies, or basically anything else that’s sweet. 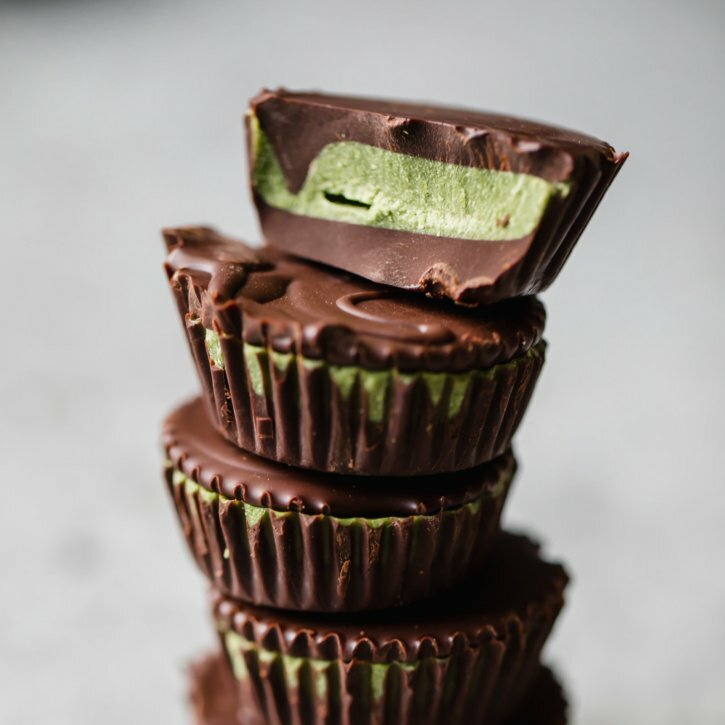 But when my friend Gina sent me her Skinnytaste Fast and Slow Cookbook a few months ago, I knew I wanted to share these easy, mini no bake cheesecakes with you. In Gina’s cookbook, she calls them shooters and serves them in adorable shot glasses.